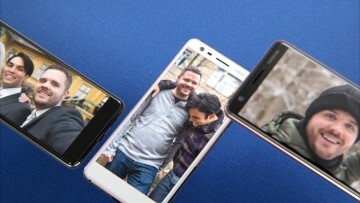 The smartphone world seems to be in an arms race for who can slap the most cameras on a phone. 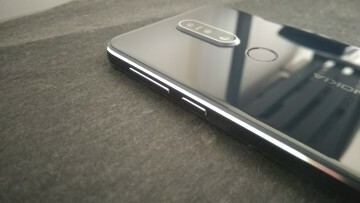 It all started with the three rear cameras on the P20 Pro, and over the last few weeks, we've seen various devices with as many as six cameras. 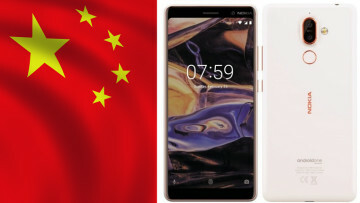 Not to be outdone by the competition, HMD Global still has the most ambitious plan of them all, with its upcoming flagship purportedly sporting five whole cameras on the back. We've seen live images of the phone previously, but this is the first time we're getting a 360° video of the phone's external design, showing off the device from all angles. The phone is expected to be unveiled sometime in 2019, as a previous report suggested the phone may not be announced until February, at MWC 2019. The leak also suggests the phone will come with a 5.9-inch QHD display, an in-display fingerprint sensor, and wireless charging. Unfortunately, the phone is slated to sport a Snapdragon 845. That would be quite the disappointing turn of events if true, since by the time of the phone's release, most 2019 flagships would start to feature Qualcomm's next flagship SoC, the Snapdragon 8150. 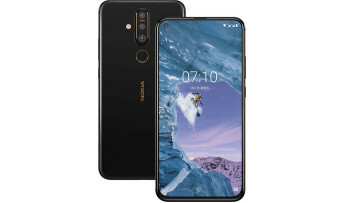 However, the Nokia 8 Sirocco was also in a similar boat when it was launched earlier this year, and features a Snapdragon 835 so the news is not all that surprising.